Hutchison & Stoy, PLLC is currently only representing clients in the state of Texas. If an individual is taken into police custody, the government (e.g., the police, prison/ jail staff, etc.) assumes responsibility for that individual’s health and safety to an extent that is reasonable. If an injury or death occurs as a result of neglect or abuse in a prison or jail, a number of individuals and entities, including the city, state, and federal government, may be financially and legally responsible for the injury or death. Inmates and detainees often feel like they do not have any way to complain when their civil rights have been violated or when they have suffered abuse at the hands of jail or prison staff. 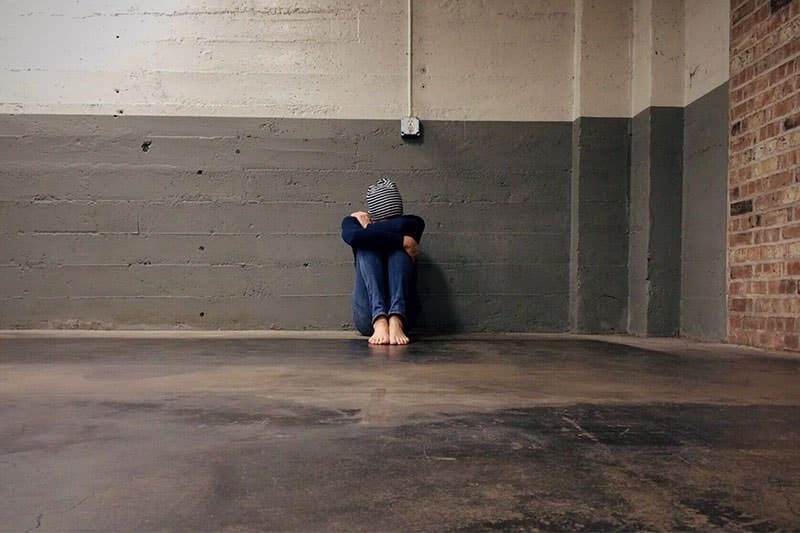 In many cases, this places individuals in a position where they feel stuck and abused due to the deplorable prison or jail conditions in which they are kept. However, it is important to know that you can and should speak up against these conditions! The civil rights attorneys at Hutchison & Stoy, PLLC are privileged to help inmates and detainees find their voices to speak out against jail neglect and abuse. 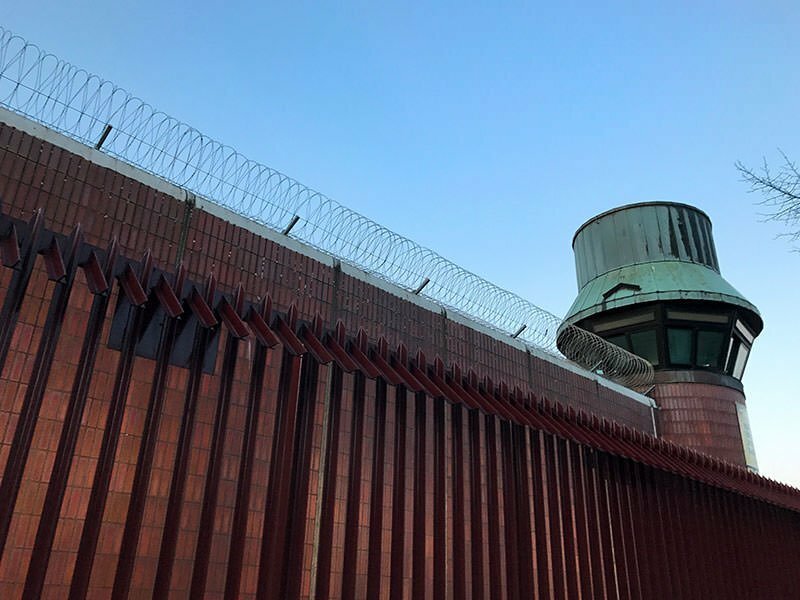 This article is designed to answer some common questions about jail abuse, jail neglect, and death in jail. If you have any further questions after reading this article, you should immediately contact the lawyers at Hutchison & Stoy, PLLC. We are happy to answer any questions that you might have about this topic, as well as any other questions concerning your civil rights. Do I have any rights as an inmate in a prison? Constitutional rights do not simply disappear when someone is awaiting trial or has been sentenced to time in prison or jail. However, the misconceptions should end here: YOU HAVE RIGHTS IN PRISON. Specifically, inmates have what are known as “prisoner’s rights,” and neglect or abuse on the part of the jail or prison and their staff violates these rights. No one should have to live in deplorable conditions or in fear of abuse or neglect by their jailers. Jail neglect is the mistreatment of inmates or detainees who are in police custody. How do you know if you are “in custody”? Generally, you will know if you are in custody because the police will tell you that you are under arrest or that you are not free to leave. If the answer is no, then you are more than likely “in custody” for legal purposes. Neglect occurs when the prison or jail officials do not take steps to protect an inmate while the inmate is in custody. Prison authorities must protect inmates emotionally, medically, and physically from harm that might occur while the inmate is in custody to a reasonable extent. Jail abuse can occur in a thousand different ways, but the underlying element is an intent to cause harm to an inmate, or an act or omission by the jail/prison and/or their staff that is recklessly indifferent to the prisoner/detainee’s rights, causing harm to such detainee/prisoner. 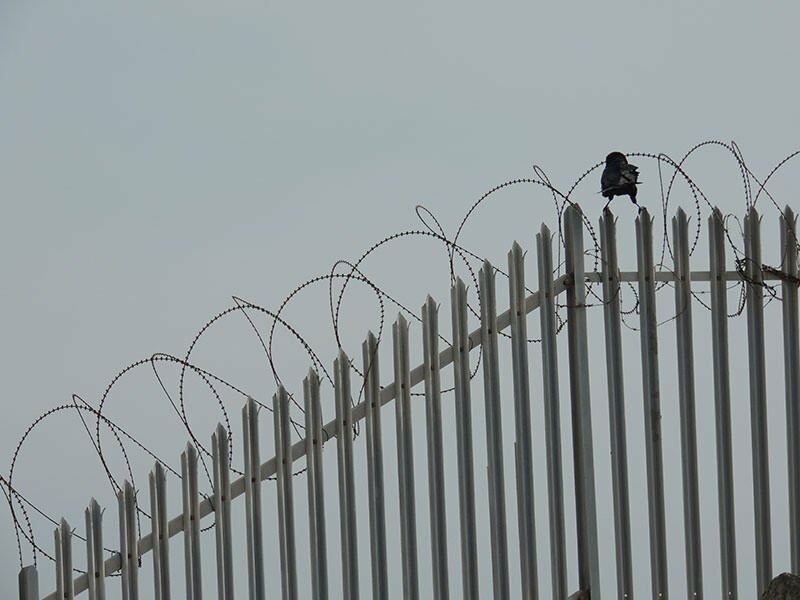 Detaining or imprisoning an individual in conditions that cause them unreasonable harm, such as a room that is unreasonably cold or hot (e., no heating or air conditioning) or a room that is damp and has mold or bacteria that make an inmate sick, etc. What Types of Neglect Happen in Jails? As described above, there is a wide variety of things that can occur in a jail or prison that would be considered abuse. This ranges from inadequate prison conditions to abuse on the part of guards or prison officials. There are two main entities that could be responsible for neglect that occurs in jails and prisons. The first are prison and jail officials, who could act in a way that leads to inmate or prisoner neglect. This category includes guards and anyone else who is employed by the jail or prison. The second are other inmates, who could also act in a way that leads to inmate neglect. Please Note: Just because your exact abuse/neglect situation is not described in this article DOES NOT mean that the facts of your case do not show neglect or abuse. Indeed, you should immediately speak to an attorney if you believe that you or a loved one have faced or may be facing neglect or abuse in jail/prison! Your attorney will be able to help you determine whether you have a legal remedy. There are many different ways that jail officials can create abusive or neglectful conditions. First, jail abuse can be shown where excessive force is used to control inmates. Your right to be free from unreasonable searches and seizures is enshrined in the Constitution of the United States of America. As such, prison guards can only use reasonable force in order to control inmates. However, when the force that is used becomes excessive, such force may be considered abuse, neglect, and/or a violation of your rights. Use of pepper spray when it is not warranted. In addition, prison guards can create an abusive situation or environment through the use of humiliation and/or threats. Prison officials should not use their position to create a hostile environment. This hostile environment can often arise if guards are using racial slurs or other offensive, unnecessary language. Unfortunately, many prison officials abuse their powers and take advantage of their power. Obviously, an abusive situation will be present if the inmate is facing any sort of sexual assault at the hands of the prison guards or another prison official. Another way prison officials can create an abusive situation is through psychological abuse. Psychological abuse occurs when the prison official deprives the inmate of sleep or food. Other forms of psychological abuse could include arbitrary strip searches or humiliating inspections. Guards must take reasonable steps to protect inmates from violence that is initiated by other inmates. Furthermore, prisons must take steps to prevent abuse from happening, and if they determine that abuse is occurring, they must take steps to prevent the abuse from continuing. One of the major ways that inmates abuse other inmates is through physical violence. This includes situations where inmates are beating, stabbing, or even sexually abusing other inmates. Indeed, sexual violence/abuse is extremely common, and many prisoners are sexually abused by other inmates every day. When the prison fails to take reasonable measurers to protect its inmates from abuse at the hands of other inmates, the abused individual may have a civil rights claim against the prison and/or guards. It is possible for the government to be liable for the death of a prisoner. The government can potentially be liable in a situation where, for example, the prison failed to provide medical treatment to inmates. As mentioned earlier, jails and prisons have an obligation to provide reasonable medical care to inmates who have a known serious health condition. Jails and prisons cannot withhold medical care on purpose or delay treatment in such a way that shows reckless disregard for the prisoner’s rights. Furthermore, prison officials cannot knowingly interfere with treatment. This could occur, for example, when a prison official refuses to carry out medical orders. Unfortunately, there are too many situations where an inmate dies from a completely preventable medical condition. For example, in July 2013, an inmate in Dallas died in prison after suffering from entirely preventable pneumonia. In that case, the prison officials were not trained to detect common medical conditions, so the inmate unnecessarily lost his life. If your loved one died in a prison or jail after the government failed to provide adequate medical care, you should contact a lawyer as soon as possible! What is the Underlying Cause of Action in Jail Neglect or Abuse Cases? Inmates or family members of inmates can bring negligence or wrongful death actions, among others, in order to seek compensation for injury or death that was caused as a result of jail abuse or neglect. However, there are statutes of limitations that prevent you from filing a lawsuit after a certain amount of time has passed. This means that you should speak to an attorney as soon as possible to determine if you need to file a lawsuit based on jail abuse or neglect. What Damages Can be Recovered in Jail Neglect or Abuse Cases? Predictably, the amount of damages that can be recovered in a jail abuse or neglect case depends on the underlying facts of the lawsuit. Generally speaking, the inmate or the family of the inmate will be able to recover compensatory damages. These damages are designed to help cover the plaintiff’s out of pocket expenses such as medical bills. Damages may also be awarded for emotional injuries such as loss of consortium (i.e., loss of the marital relationship) and pain and suffering. In rare situations where the abuse was particularly heinous, the inmate or the inmate’s family members may be able to recover punitive damages (i.e., damages designed to punish). Hiring a lawyer can be one of the best decisions that you make for your case and future. An official at the jail may attempt to claim that conditions will not get better even if you file a lawsuit. This is simply a defense mechanism they are using in order to attempt to prevent individuals from filing suit. A lawyer can help by guiding you through the legal and administrative process. The first thing that a lawyer will do for you are help determine whether you have a cause of action for negligence or wrongful death for jail abuse or jail neglect. In addition, a lawyer will help you determine who the parties to the suit should be (e.g., cities, individuals, companies, etc.). This can be confusing in today’s world because private companies own many of the prisons and jails that house inmates! If you decide to pursue your case, there is a good chance that you will be able to stop the abuse and neglect that you are facing in prison. You can also seek a remedy for past violations. By fighting for your rights, you are also making the prison safer for other inmates. 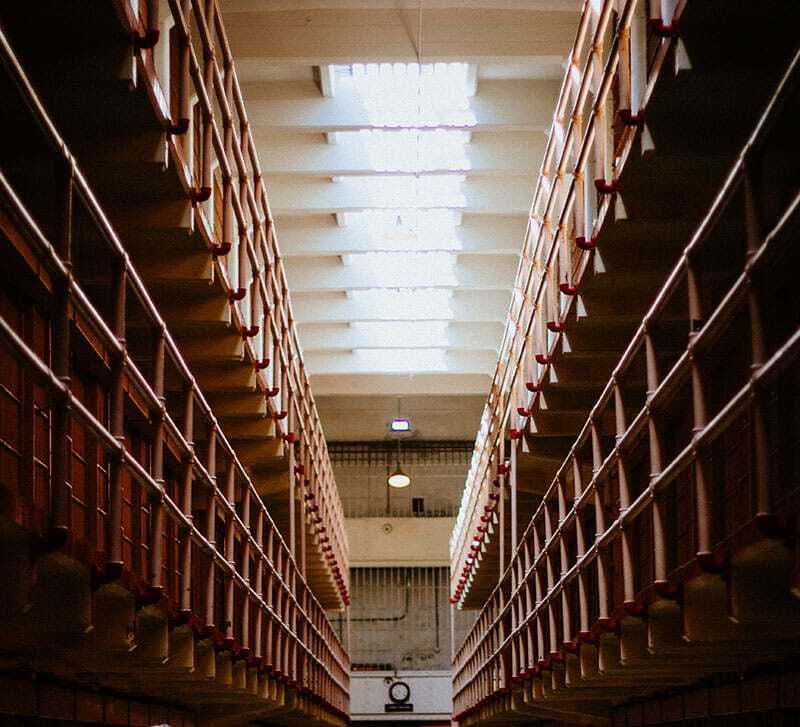 If you or your loved one was injured or died as a result of jail neglect, you should contact the lawyers at Hutchison & Stoy, PLLC as soon as possible. The lawyers at Hutchison & Stoy, PLLC ferociously fight for our client’s rights, and we offer free case evaluations to individuals who wish to speak to an attorney about their jail neglect or abuse case.